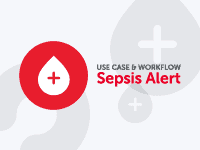 Learn how a secure communication solution can speed sepsis response. Be informed. 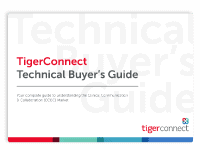 Get the Technical Buyer's Guide today. 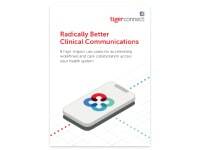 See how clinical communication solutions deliver true ROI. 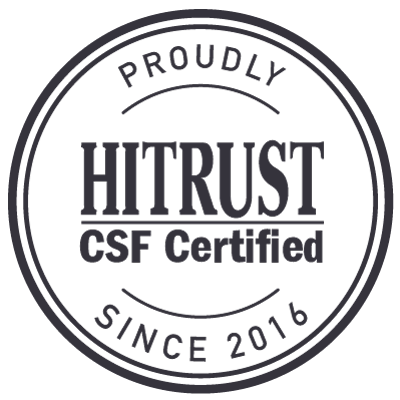 There are numerous surveys demonstrating that electronic health records (EHRs) are taking a toll on physicians. One of the most recent and large-scale surveys of nearly 6,400 physician participants showed EHRs have contributed to a lower career satisfaction rate and increase the risk of burnout. Bottom line: We clinicians are increasingly feeling less like clinicians and more like data-entry clerks. ©2019 TigerConnect. All Rights Reserved.